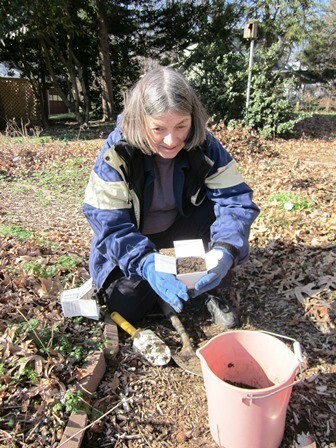 A Master Gardener digging soil samples in February. The program is free, but advance registration is requested. To register, call 703-228-6414 or e-mail mgarlalex@gmail.com. A flower bed in the making. 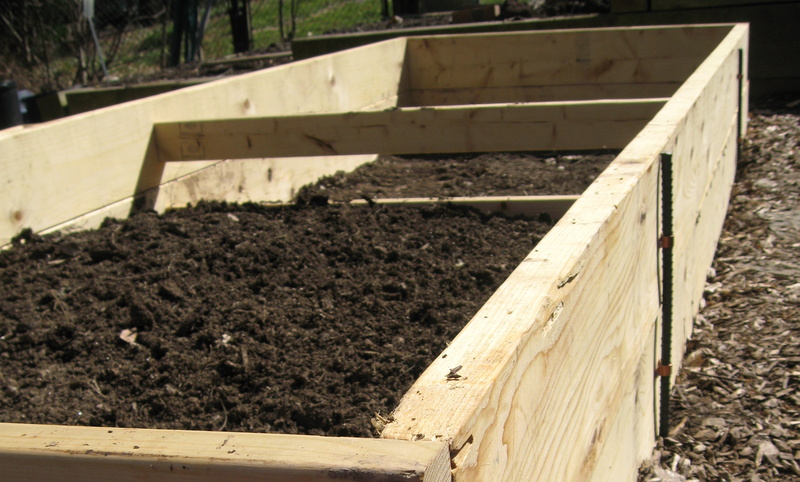 Soil is a ‘bank’ for nutrients that are taken up by plants, and these nutrients must be replenished for continued plant growth.